The team at Illawarra’s Urban Timber have been designing and manufacturing beautiful custom furniture and joinery in their Wollongong-based factory for a number of years (see some of their latest projects here), and they’re thrilled to now have a retail space to show off their wares. 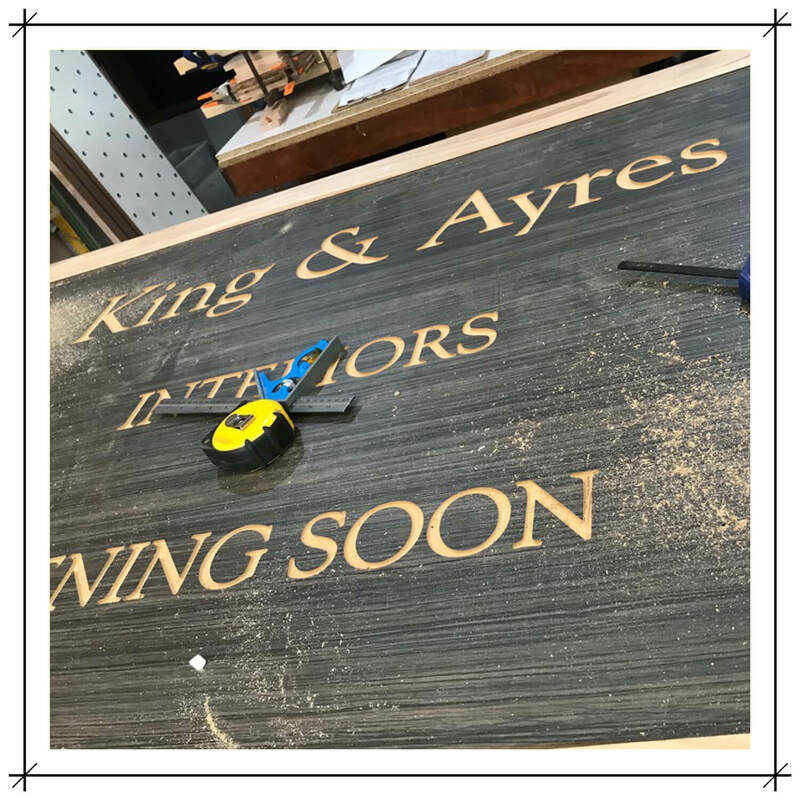 Directors Pam and Shane King have embarked on an exciting new venture with fellow furniture makers, Peter and Cindy Ayres (PCA Furniture), and the stamp of ‘King and Ayres’ will be one to look out for! This perfect pairing will see a stunning range of rustic, traditional and contemporary furniture and home furnishings show-cased in a ripper of a reno in Victoria Street, Wollongong. The retro, post-industrial space will be a popular venue for discerning furniture buyers: with Urban Timber and PCA Furniture sharing great values in quality craftsmanship and customer satisfaction, ‘King and Ayres’ is set to be a haven for lovers of warm, original and authentic interiors. The showroom will be opening in May 2019, with the official launch soon after. 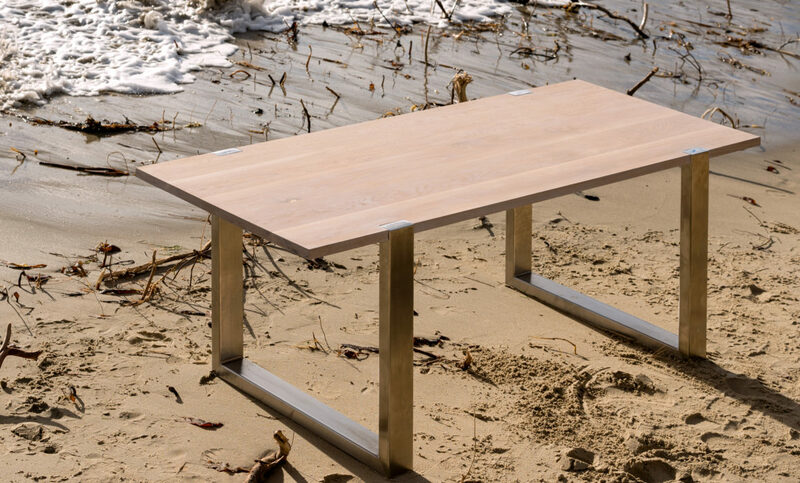 Urban Timber is a proud Australian company offering unique furniture and joinery products to the coastal region of Illawarra and greater NSW. With their furniture and built-in joinery always being the opposite of ‘off the shelf’, Urban Timber needed a software program that could be uniquely customised, and PYTHA was a perfect fit. Having used a competitor’s product for some twenty years beforehand, director Shane King said the transition was testing: designing in 3D was a little challenging at first, and it took him around a month to get his head around the alternative views. When he’d conquered the tools, however, he says there was no turning back! With three and half years of PYTHA power (from the front end to the back, with seamless integration to CNC), the Urban Timber team can’t imagine operating without it. The software allows the drafting team to adapt designs with ease, and with parts lists, shop drawings and CAM files being output directly to machines, there’s little opportunity for error. Keen to learn how PYTHA can help you power up? Contact our team today.